First, let me say Happy Father's Day to all the great Dads out there! My dad and husband are two of the best Dads I know! Now it's time to tell you who won the Gorton's Seafood FREE Item Coupon Giveaway. 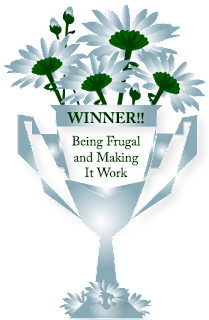 CONGRATULATIONS, Gina, Erika and David! Enjoy your free Gorton's seafood! 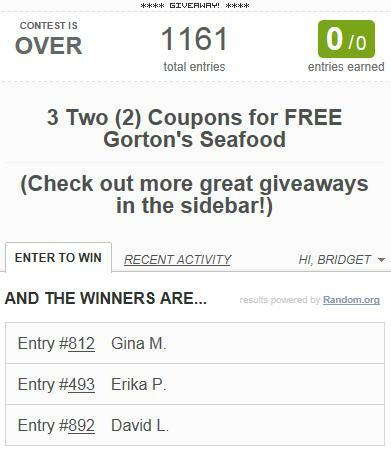 I would also like to thank Gorton's Seafood for making this tasty giveaway possible for my readers.